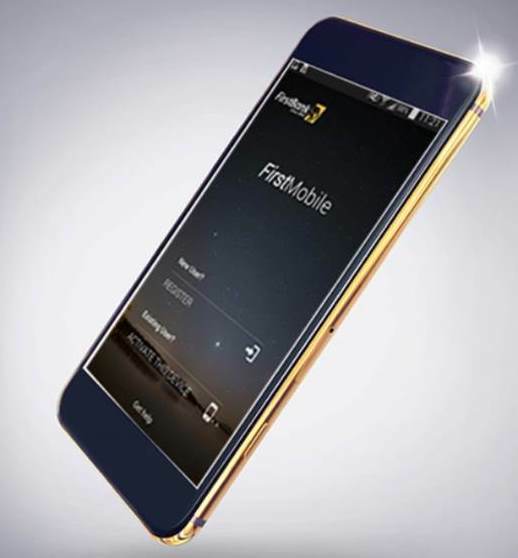 First bank mobile app cannot be over looked among Nigerian league of easy banking players, the FirstOnline has stand the test of time and is still conquering in service and enhancing continuous experience. You can use the First bank mobile app for virtually all transaction types, so long banking is concerned. How to check your balance. Download the e-banking application form from First bank website here, complete and submit the form at any First bank branch nearest to you. You will be set up in less than five minutes and your login details will be sent to your mail box. Your login details will be sent to your email maintained with the bank, having being enrolled. You may reset your password using the “forgot password” link just above your True stamp on the login page. Under self-service menu, click on “Token Synchronization” press the button on your token and enter the displayed code in the response “1” field. Repeat for response “2” and click on synchronize. Click on activity under the account menu, to check your transactions, you may select the duration for the activities you wish to view. Click on download under the account menu, and select the duration for the statement you wish to download. Click on activity, under the accounts menu to check your transactions, you may select the duration for the activities you wish to view. Click on bills, select account and select mobile recharge, under the category enter the beneficiary phone number under bill reference field and authenticate with a token, how do I renew my post-paid subscription bills. Click on accounts on the menu titles, click on activity to view your account balance. Click on transfer option, select First bank account if you are transferring to a First bank account, select others if it’s inter -bank. Fill in the following information: Bank you are transferring to, account number, cross check the name pop-up to ensure correctness, input the amount you want to send, then narration which can be at your own discretion then click on continue. Insert your transfer PIN in the space provided, then click send. You will then receive payment advice on the transaction status. Hope you’ve learnt a lot on First bank mobile app? Kindly drop your question if you have any at the comment box below.